First, realise buying a camera, that suits your needs and budget is not a typical purchase. You must do some research, and reflection on what you exactly want and need. Online reviews can be a great resource, however: make sure they’re independent. Going to a basic electronics store, for advice on amateur gear, CHF 1’000.- or less, is not the best idea: sales people have a tendency to tell you product A, B or C will work for you covering all your needs etc. Based on a few basic questions: what’s your budget? 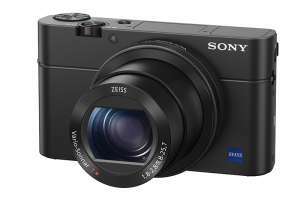 Compact or DSLR? For family and landscapes? It’s a bit more complicated then that. And remember, the sales person: wants to sell you something – no matter what model. Below the images, checkout all the information you need to know, with answers and solutions, for buying your camera. 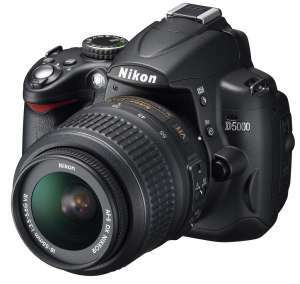 DSLR: Digital Single Lens Reflex. Camera Body only. DSLR camera with a typical zoom lens, sold as a package or kit. 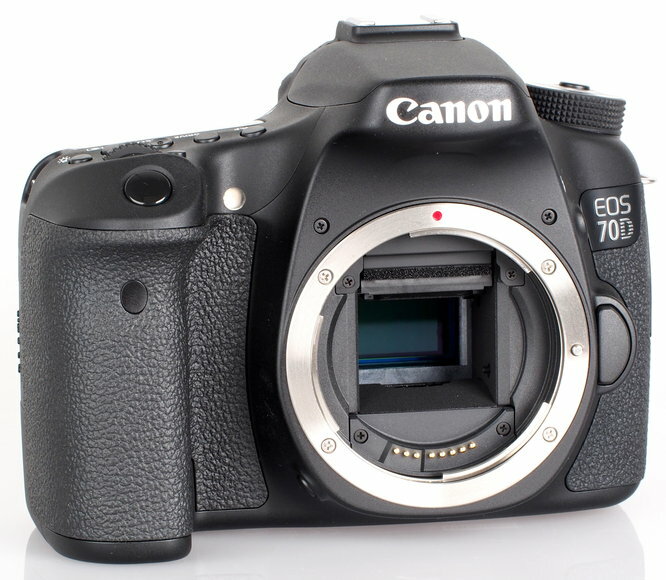 Hybrid Camera: compact with DSLR features (camera appears in the image as large as a normal DSLR but it is smaller). Here are the most important questions you need to find answers to before you decide on what camera model is good for you. If you want to get it right. 1. Do you need to photograph in low light with out flash? 2. Do you need a small camera? 3. Do you need to shoot fast action subjects? 4. Do you want to control your depth of field? 5. Are you interested in making prints? 6. Do you need a telephoto lens? 7. Do you need an interchangeable lens camera body? 8. How many mega pixels do I actually need? Low light capability: it’s always as an issue for beginner equipment. If you want to shoot in low light without a flash: this is one of the most important factors when understanding what equipment you need to buy. It is all to do with the lens capability (aperture). 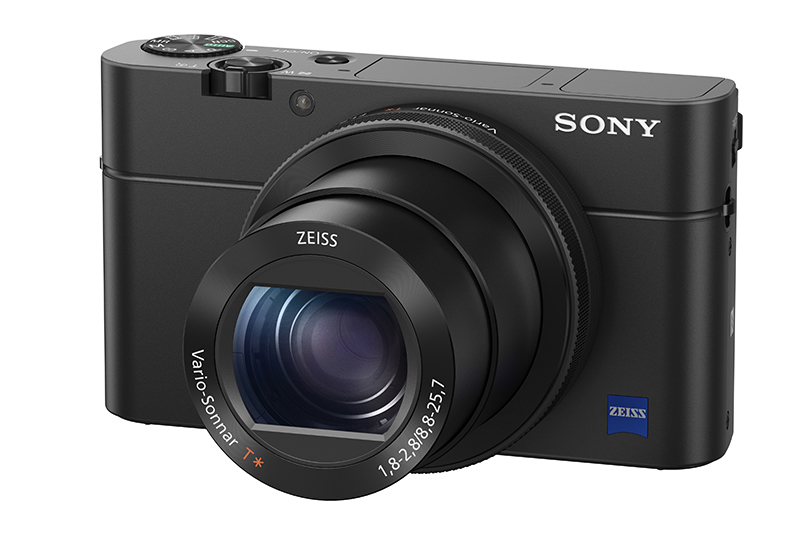 If you need a small camera, a compact camera, the lens will be integrated to the camera body: you can’t change it. 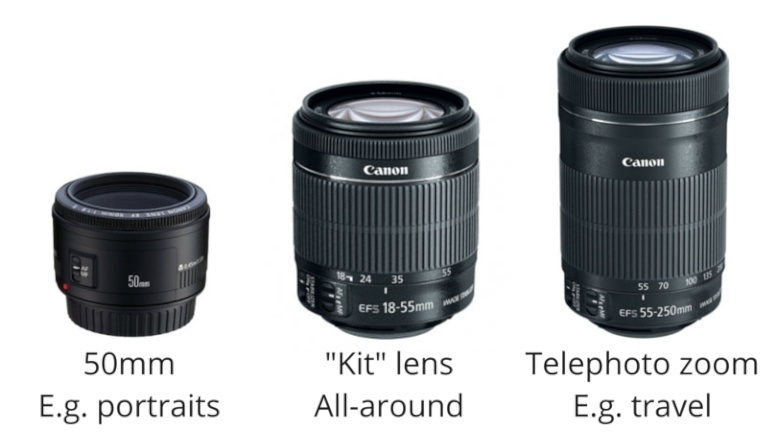 If you buy a DSLR, you tend to buy it in a kit deal (camera body + basic zoom lens) – this is a problem. Although the camera body is descent quality the basic zoom lenses (18mm-55mm) are not great quality, although largely sufficient for a beginner. The issue is the kit zoom lenses are limiting in low light photography, due to their aperture capabilities: typically f/3.5-5.6. Solution 1A: for compact camera buyers, make sure the lens on your compact has an aperture of minimum f/2.8, or even better f/2 or lower. Also for compacts: make sure the ISO capability is at least ISO 3200 or higher. Solution 1B: for DSLR buyers, buy the camera body alone and buy fix focal lenses (not zooms) that have apertures of f/2, f/1.8 or f/1.4 that allow you to shoot in low light. Keep in mind this solution, is more expensive, and leaves you without a variable focal length lens, better known as a zoom. 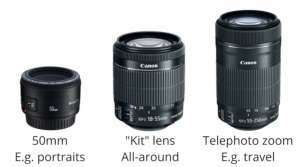 Best solution is to buy the kit with the zoom and one or two fixed focal lenses as well. Size can matter, but not always. Obviously this is more of a practical and personal decision. DSLRs have many more options, can achieve higher quality results, but a typical story is “My DSLR is too big or heavy and I don’t end up taking it out as much as I would like to”. The advantage of compacts is you’ll end up taking it with you to more places, and doing more photography – and getting photos others don’t! Solution: a high quality compact. Or, a small DSLR with a fixed focal lenses (zooms are bigger) or consider a hybrid camera: Olympus is currently making some good ones. Basically, if you need to shoot fast action, generally speaking: you’ll need to buy a DSLR: as they allow burst shooting, and much faster auto focus. Compacts are generally very slow, and rather useless when it comes to fast action subjects. Solution: DSLR. Or a good hybrid; but make sure it can shoot in a burst mode and has fast auto-focus. This concerns the control depth of field: the amount of relative sharpness, relative blur, or blur in the depth of a photograph: relative to the focus point (the sharpest point in the image). Simply put, if you want to have the ability to blur your foreground or background, then you need to understand the following two technical subjects, so you get the right gear. 4A. The size of the sensor, in the camera body: determines the ability of the lens to create blur. Full frame sensors (24mm x 36mm) give you the ability to blur your foregrounds and backgrounds, relatively easily. APS sensors, are smaller, and limit how much blur your lens can produce. The large majority of amateur cameras, including DSLRs, are APS sensors, because they’re cheaper to manufacture. 4B. The minimum aperture setting on your lens, also determines the ability of the lens to create blur. Solution: we suggest you purchase either a full frame body and or fixed focal lenses: that both allow you to effectively control depth of field (the amount of blur possible). If you’re interested in making prints, then the quality of your sensor, has an impact on the final print quality you can achieve. Solution: for small simple prints, memories, snap-shots for personal usage like a family album, APS sensors with cheap kit zoom lenses, are fine. For professional printing, post-production prepared, prints you wish to archive as a work of art, frame, exhibit or use in a project or publish a full frame sensor, with fixed focal lenses (higher quality than kit zooms) would be to your advantage. A telephoto lens; is a powerful lens that allows for important magnification, or simply put: a lens that allows you to photograph a subject from far away. Typical usage for telephoto lenses: sports, safaris or any subject you can’t physically get close to. A. Low quality glass, limiting variable aperture and cheap. B. 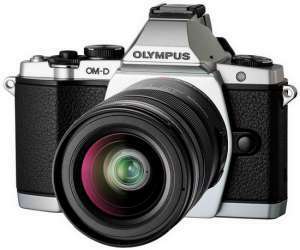 High quality glass, limiting variable aperture and relatively expensive. C. High quality glass, fixed large aperture and very expensive. Solution: lenses A are fine if you’re not seriously into photography, and or occasionally need a telephoto lens for a safari or a sports event (in daylight). For those who are looking for high quality images, good autofocus and sharpness, for nature, sports and other usage lenses B would be great, and if you also need low light capability, then you need the best zooms: C.
All DSLRs, are interchangeable camera bodies – meaning you can buy a variety of lenses for different subjects or types of photography, and change when you need to. Very few compacts allow you to change lens, you get stuck with the built in zoom. Some hybrids (part DSLR and part compact) allow you to change lens. Solution: if you’re set on a compact, this question is irrelevant, as you won’t be able to change lenses. If you need to shoot in low light, you’re getting seriously into photography, exploring different subjects, shooting a lot: then for sure, get a DSLR so you can change lens (or explore the hybrids that allow you to change lenses). This is a confusing issue. The number of Mega Pixels is what determines the resolution of your sensor. The resolution will determine the detail quality in the image. Nowadays, nearly all amateur and professional cameras are starting out with at least 18 Mega Pixels, and many are high at 22, 24 etc. To give you an idea of what this means: you can make a poster size print with a 18 Mega Pixel camera! What are all these Mega Pixels actually for? Well, in reality, not a whole lot. Manufacturers like to use this information as part of their marketing – the more Mega Pixels, the better the camera, however; it’s not true. An 18 Mega Pixel camera should be sufficient for all your needs in terms of resolution, unless you need to make very large prints. You must keep in mind, if you do buy a camera with a very hi number of Mega Pixels, more than 18, it will be harder to use at slow shutter speeds, as camera vibrations are recorded more easily than with smaller sensors. Also, keep in mind, the file sizes increase as the Mega Pixels do. Solution: if you don’t need to make large prints, 18 Mega Pixels is more than sufficient. If you need to print large, require high quality detailed files, then higher resolution 24 Mega Pixels or more, camera can be appropriate. We recommend 5 brands, and will list models from mainly 3 brands: Canon, Nikon and Sony. 1. Canon: good value for money, good image quality, lightweight with descent auto-focus. 2. Nikon: strong build quality, good image quality, slightly heavier and better auto-focus than Canon. 3. Sony: high image quality, good build quality and particular strong image process filtering (contrast, black and white JPEG files etc). 4. Olympus: we’re listing a few great hybrid models from this brand. 5. Leica: is an overall great brand, strong build quality, with high-end optics. We’re not going to list any Leicas; as they’re very expensive, but we do recommend. DSLRs with basic kit zoom lenses, APS Sensors. High quality DSLR camera bodies only, full frame sensors. High quality zoom lens, fixed apertures. Where to buy your camera? If you’ve done your research and you know exactly what you want, then ordering over the Web can be the cheapest solution. Here are 3 websites we recommend, two in Switzerland, with discount prices, and a good range or products, from basic amateur to higher expert and some professional equipment. The third Website, is a huge, full range, descent priced store out of New York City, they ship to Europe 3-5 days: they have everything under the sun! In Geneva, unfortunately 2016 saw the closing of Photo Hall and Euro Photo becoming a specialized Leica store, leaving the city with one good photography store left: Photo Verdaine. A small store, with annoying opening hours, but large stock and unbeatable pricing for Switzerland (cheaper than Geneva): Photo Grancy. This store also has a large selection, of very reasonably priced used material. For buying all equipment, we recommend purchasing used equipment. The store in Geneva we list above has a descent variety of used cameras and lenses. For a larger selection, and great deals on pricing, we recommend Photo Grancy in Lausanne.